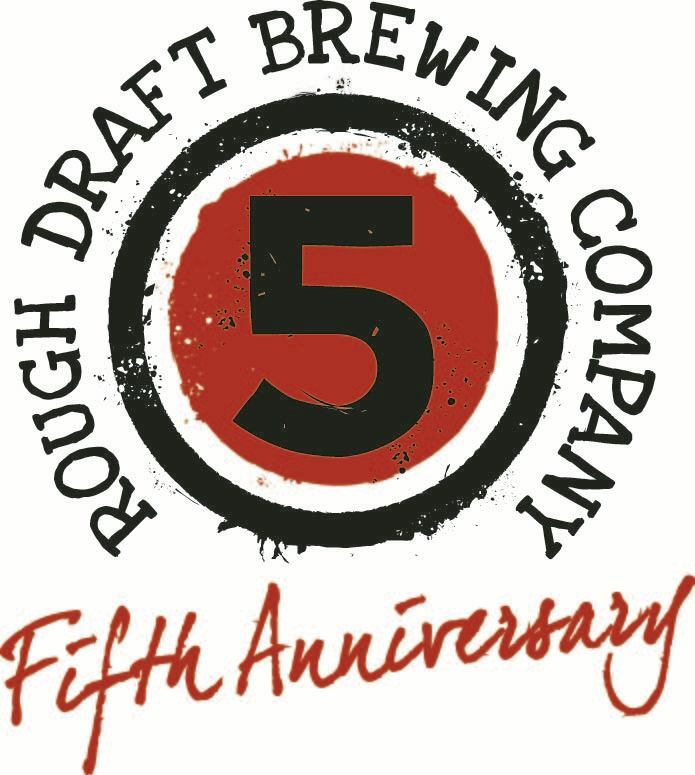 Please RSVP here for our 5th Anniversary Party. ​There is no charge for entrance, but you must be on the list to attend. Pinot Noir Barrel Aged Emboozlement Tripel and will have beer and burger specials.